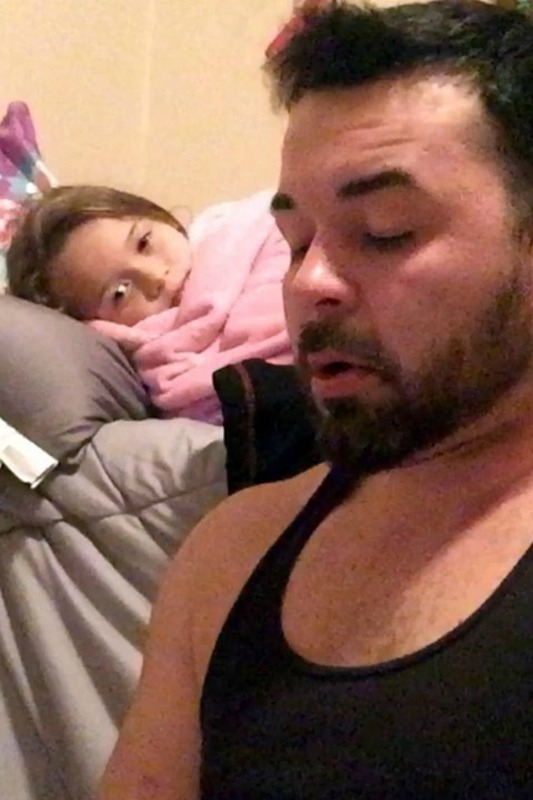 You are here: Home / For Moms & Parents / video / Soldier Has A Severe Stutter, But Refuses To Let It Stop Him From Reading Bedtime Stories To His Daughter! Veteran Lance Lambert knows what it means to fight. He’s been doing it his entire life. But as this ex-soldier from Watauga, Texas sits on the floor near his six-year-old daughter, it quickly becomes clear that his struggle is one that many of us will never know. Lambert has a severe stammer, but he’s never let that stop him from reading to his daughter. And she, from the look on her face, loves it. “She loves when I read to her and doesn’t care one bit that I stutter.” Take a look! Even as Lance becomes frustrated with his own stammer, his daughter leans in to give him a loving kiss. “It’s a very difficult and frustrating,” he says, “but I’m her dad and this is what dads do.” In a time when we all seem to struggle to find time for our kids, when work and life seems to get in the way of even the most basic of tasks, it is so heartwarming to see a father determined to spend this time with his child. 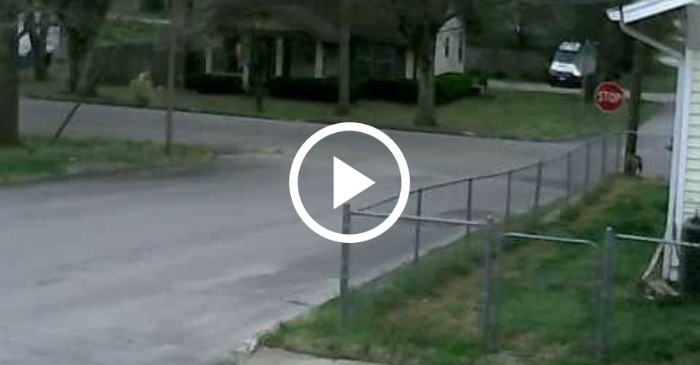 As he finishes the story, she drifts to sleep…her dad has done his job. 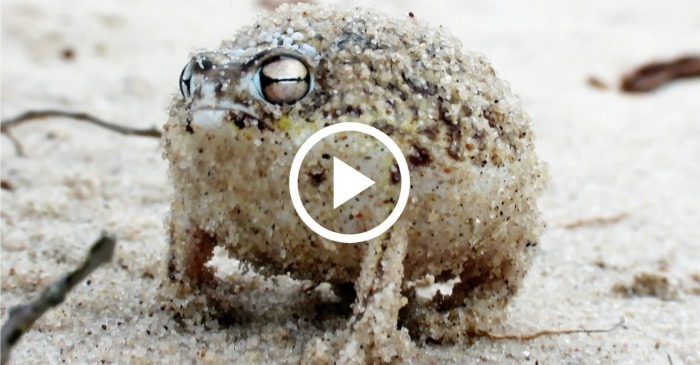 This Angry Squeaking Frog Will Kill You…With Its Cute Battlecry! Previous Post: « 25 Back To School Crafts To Help You Make This School Year Fun!